I love 3/8" because it does it best. The 3/8" size allows me to go through small opening, as small as 1 1/2" to clean out lines as big as 8". Works incredible in all pipes that are 3",4" and 6". 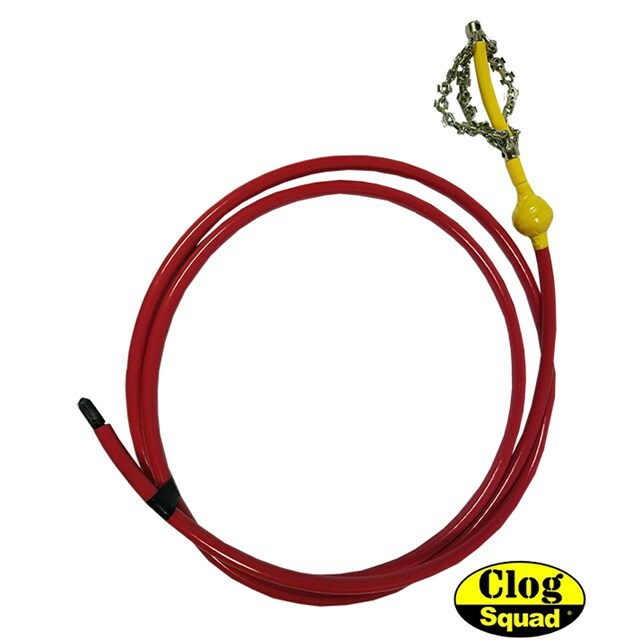 75' is the longest length that works well with a cordless drill after that we recommend using the Large Clog Dog- with 125' we call it the money machine!